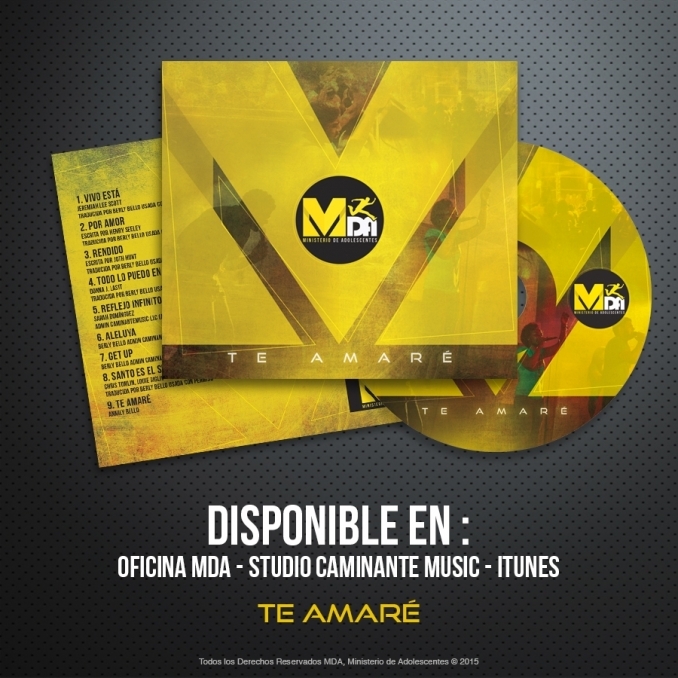 Berly Bello produced MDA's first worship album "Te Amare." It includes an original song written by Berly as well as 2 other original songs composed by MDA band members. The rest of the tunes were translated by Berly with permission for publishing them in Spanish. Enjoy!